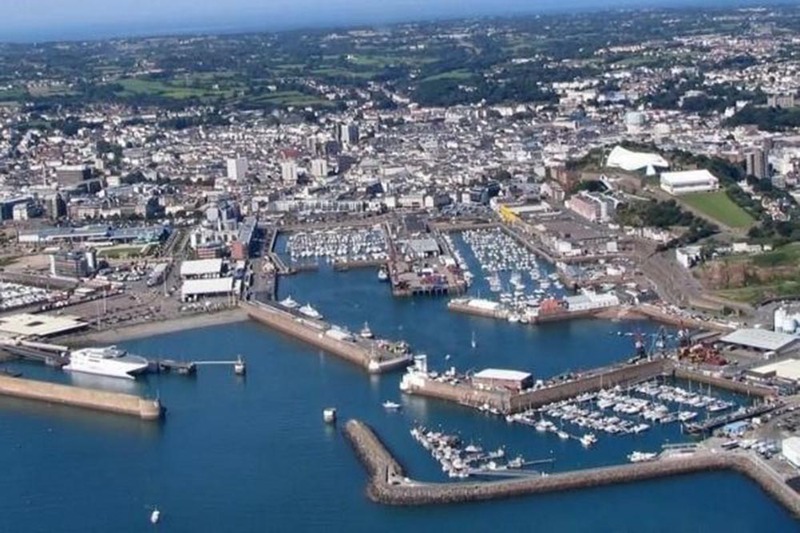 Henley has purchased Charter Place in St. Helier, Jersey for €12.7m (£11.5m). The transaction marks its the company’s first Channel Island purchase. The modern, 35,000ft² Grade A office building is located in the Island’s prime office location and is fully let with high-quality tenants. Unlike the rest of the UK, The Channel Islands is not part of the EU, which was a factor behind Henley’s decision to enter the market with the acquisition of Charter Place. Charter Place features large 8,000ft² floor plates that surround an internal atrium offering significant natural lighting. It is set just metres from St Helier’s main street. The existing tenant mix includes Crestbridge Limited, Triton Administration, MRI Services and Dominion Fiduciary’s head office.